The Reserve Bank plans to pay more attention to communicating with the broad public, and to "broaden the scope" of its meetings with Parliament. The Bank is "not immune to attempts to undermine and capture state institutions", governor Lesetja Kganyago says. It escaped attempts by the Public Protector to change its mandate, but still faces what it considers expensive but cosmetic changes to its shareholding. The SA Reserve Bank (Sarb) plans to do a better job of communicating with both the public and Parliament, it said in an annual report published this week. It is "rebalancing" its communication "to facilitate better understanding of its role and responsibilities, particularly among the general public," it said. 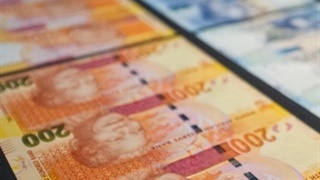 "As more South Africans start to see the positive link between what the Sarb does and their own economic well-being, the more favourably they will view the Sarb and place their trust in it, enhancing the Sarb’s credibility and reputation." It is also working "to broaden the scope" of its engagements with Parliament. "Historically, the Sarb's engagement initiatives focused mostly on its primary mandate – monetary policy," it said about the changes to its approach. "Recent developments, including changes to the regulation of the financial services sector, have broadened the Sarb's responsibilities." 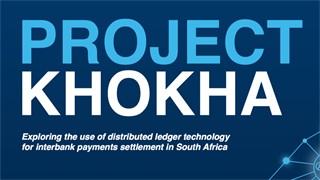 The bank did not directly link its new communication plans to recent assaults on its structure and mandate – but the public plays an important role in its defence, said Lesetja Kganyago in a letter to shareholders. "We will continue to vigorously defend challenges to our independence and Constitutional mandate, and we shall do so by drawing strength from fellow South Africans whose long-term interests inform our actions," Kganyago wrote. 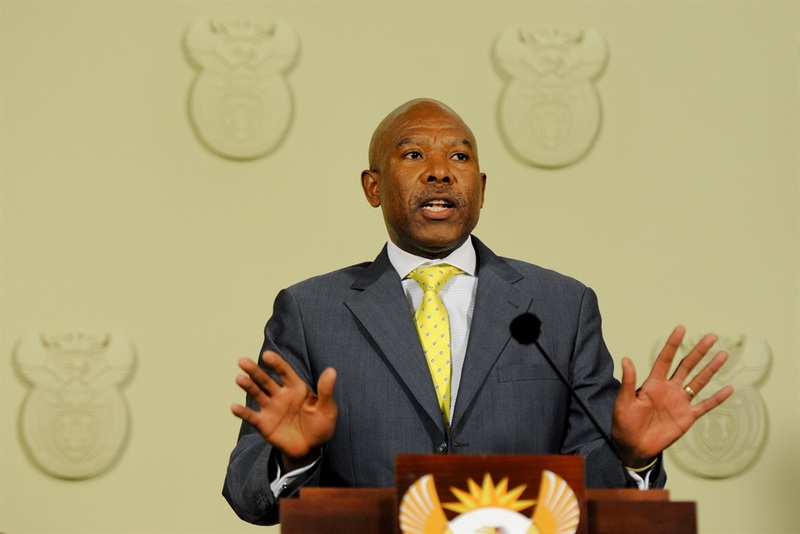 The Reserve bank is "not immune to attempts to undermine and capture state institutions," said Kganyago. He highlighted the ultimately failed attempt by Public Protector Busisiwe Mkhwebane to single-handedly rewrite the Constitution and so change the Sarb's mandate. That challenge to the Reserve Bank's mandate and monetary policy independence should not be confused with the separate proposal to nationalise the privately-held bank, Kganyago said. Even if the nationalisation plan would be a waste of money. The Sarb's private shareholders have very limited rights and no influence on policy, Kganyago reiterated, while the President decides its actual direction. "The ‘buying-out’ of existing shareholders will therefore result in paying large sums of money to effect cosmetic changes that will have no bearing on the manner in which the Sarb carries out its mandate or executes its policy responsibilities," he said.